The new Fabarm XLR5 Waterfowler. It was an extraordinarily busy SHOT Show this year, with far more to report than can be covered in any brief article: it would take a book. It was a busy time in Las Vegas as well, for Matt Damon was in town shooting the next installment of the Bourne Series, and Donald Trump and his team were in town as well. Donald Trump, Jr., in particular, is an outspoken advocate of hunting and shooting sports. Several of the newer models of firearms considered “2016” models (more or less) are already here and will be reviewed in detail shortly, such as the Ruger AR-556, Ruger American Pistol, and Ruger SP-100 10 shot .22 revolver. There is a Remington V3 product model on its way as well, as well as the Remington RM380 pistol. Other models, such as the Mossberg 930 Sporting Clays, the Benelli Ethos 3 inch 28 gauge, the Browning A5 Sweet Sixteen, Weatherby Orion, T/C Strike Muzzleloader, Walther PPS M2, Fabarm XLR5 Waterfowler, and so forth will be covered in detail as they arrive. North American Arms forthcoming Ranger II. I was impressed with the latest KRISS Vector Gen II selective fire ( semi / two round burst / full auto) rifles, but testing those in Illinois is not an option . . . but semi-auto versions are. 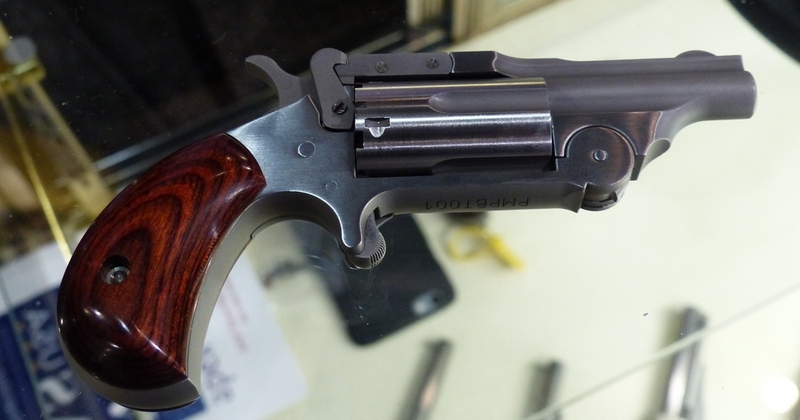 North American Arms is cautiously finishing up on their Ranger II Mini-Revolver that many folks have been waiting for. Ithaca Gun Company is releasing their precision long-range bolt-action rifles, which I should be able to review shortly. Savage Arms has followed up their A17 HMR autoloading rimfire with the A22 Magnum, the .22 WMR version. Hornady turned a lot of heads with their new Precision Hunter line of long-range hunting ammunition featuring their ELD-X extraordinarily high ballistic coefficient bullets. 2016 looks to be a very strong year for the industry, in general, on most all levels. The NSSF does a fine job with the SHOT Show, and is a much broader organization than you might think: http://www.nssf.org/about/ . 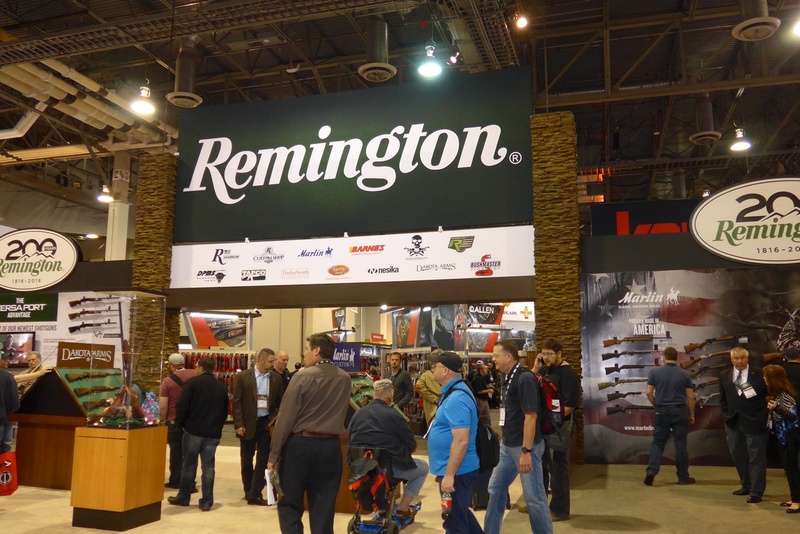 This year's SHOT Show was an excellent event , well-run and well-organized for a trade show of this size and scope. Special thanks to Kim Rhode, George Trulock, John Fink, Sandy Chisholm, and Linda Powell for helping to make this year's event particularly fun and interesting.